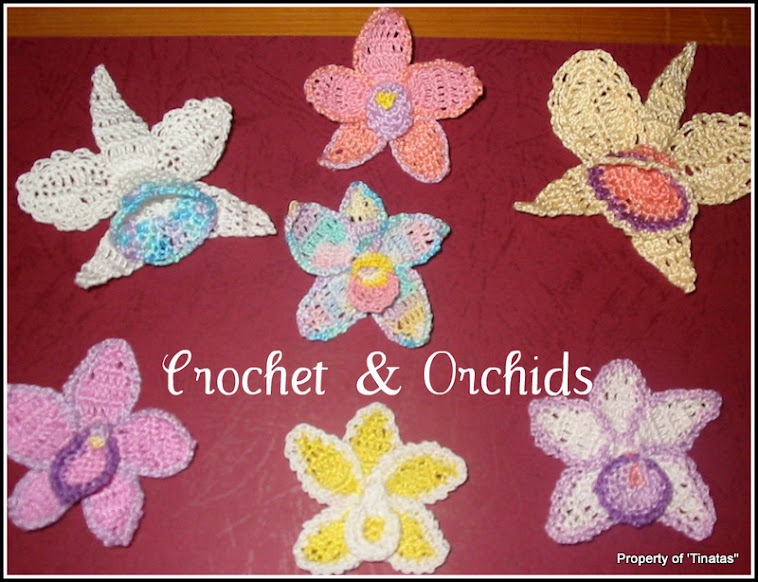 Crochet and Orchids: It's growing! 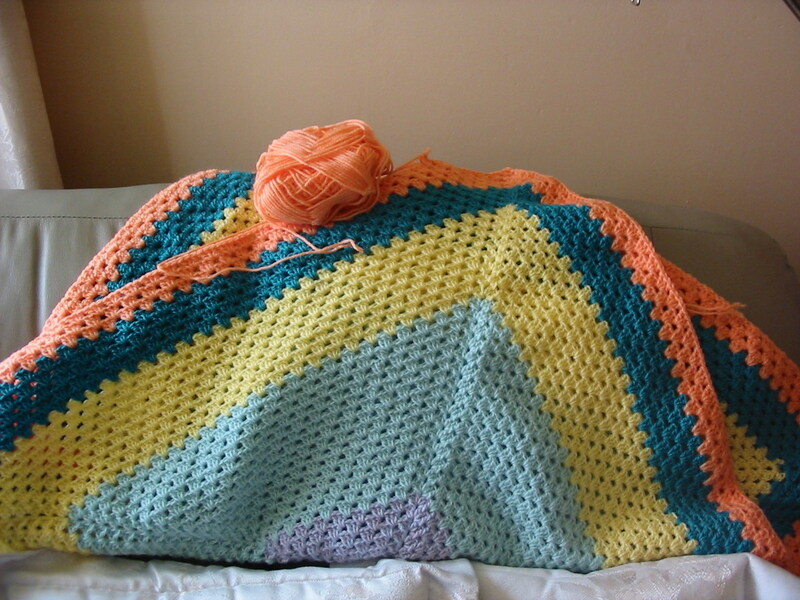 Here is another pic of my granny rug. It is growing and has 2 more colours since the last pic i posted. I'm not sure about the colours at the moment so any input will be greatly appreciated.